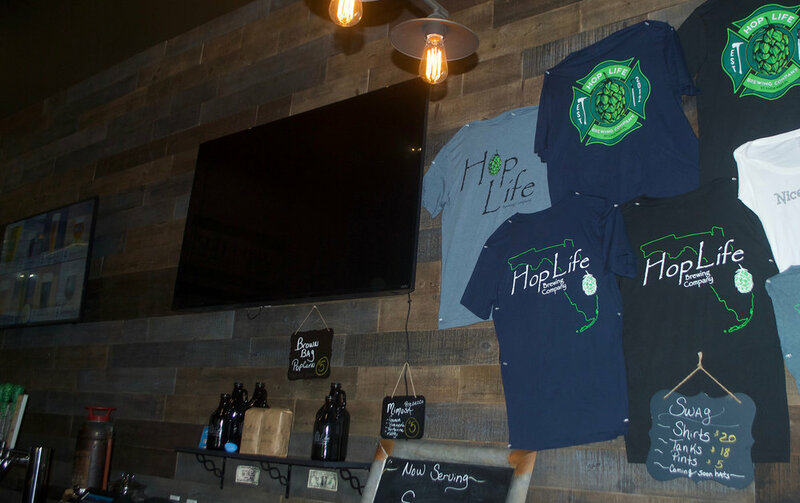 HOP LIFE BREWING COMPANY IS LOCATED IN ST. LUCIE WEST FLORIDA. 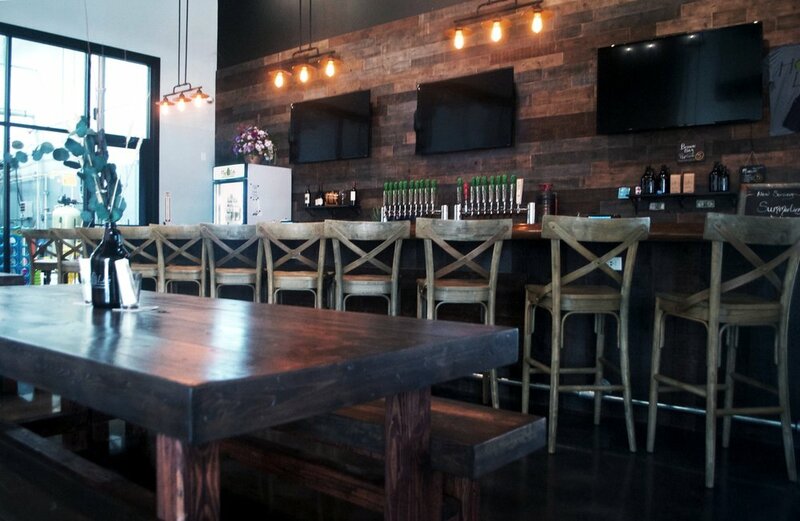 Hop Life Brewing Company is located at 679 NW Enterprise Drive Suite 101 Port Saint Lucie, FL The 5300 sqft. Facility is conveniently located near Met's Stadium, PGA National Golf Community, great restaurants and numerous retail shops with easy access to I-95. 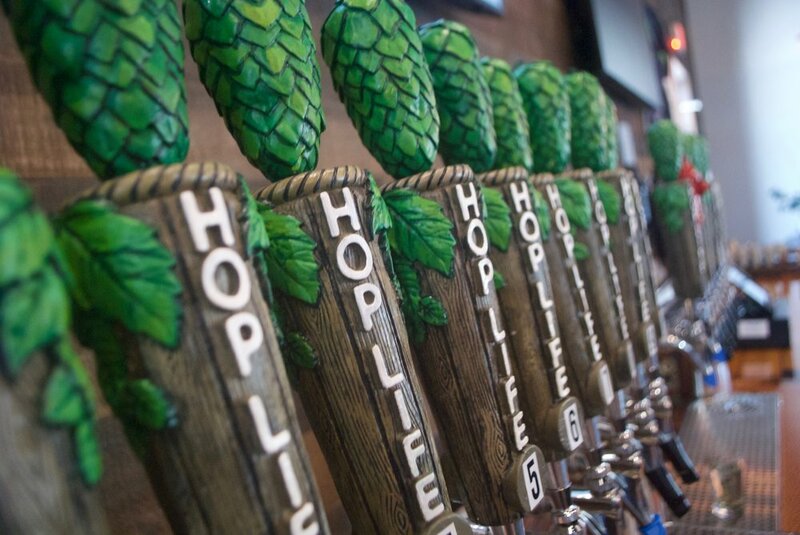 Hop Life Brewing Company is a fundamentally focused, environmentally aware, and socially conscious company committed to crafting fresh, flavorful, innovative and high quality craft beer for the enjoyment of our customers.